James was recently nominated by BamBam Fans as one of Vancouver’s great creative talents. 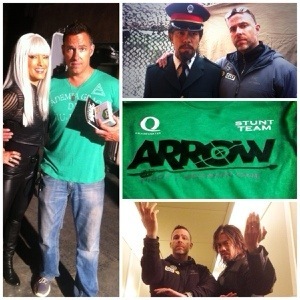 Fans got behind the nomination and I can now confirm that James Bamford has won the cinema category and will be featured in Vancouver Is Awesome’s Vancouver Creatives portfolio. There are a few categories where nominees were only online for a few days so these categories have been extended through February. For a list of these view VNBPhoto. Congratulations to him. Well deserved.